Your roof is the first line of defense for protecting your home or building from moisture. 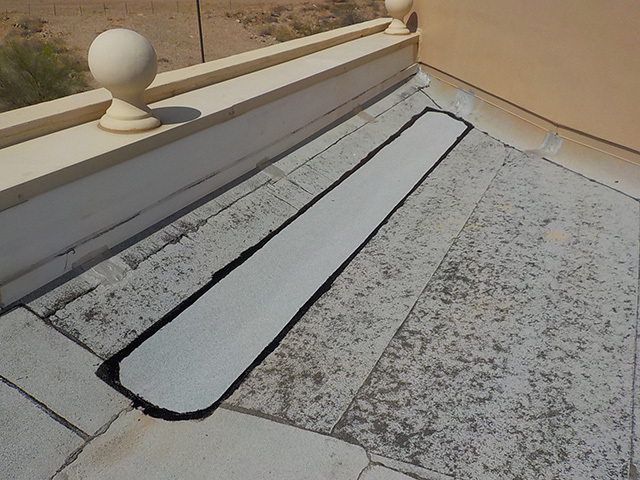 When there are areas with open pipe flashing details, punctures holes, or areas where your roof is obviously compromised, you need professional residential or commercial roof repair. 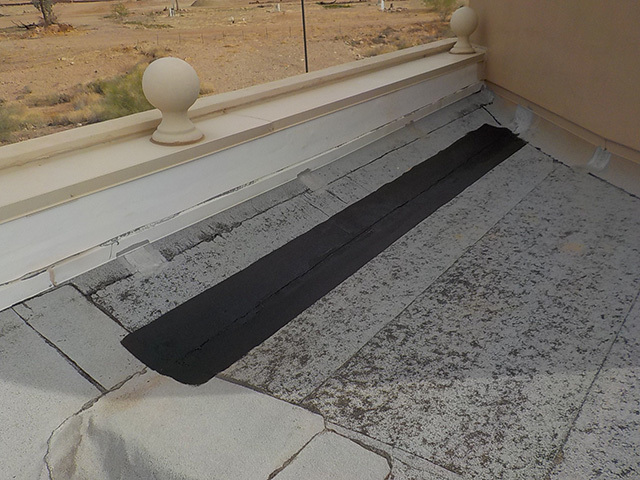 Rain Man Roofing is a licensed Arizona and California roofing company that has the experience and commitment to quality, necessary to get your roof back to its former state. It is important to maintain your home or building's roof for several reasons. 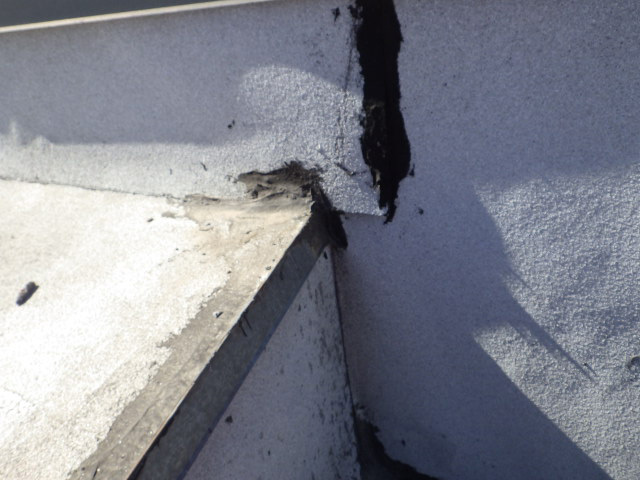 The roof is the primary starting point for mold and wet-rot problems, which can cause both health issues, safety concerns and structural damage to your building. A well-maintained roof also increases your energy efficiency, lowering your cooling and heating costs. Regular maintenance on your roof should be done one to two times a year and is an important way to find the small fixes before they develop into larger, more costly problems. Rain Man Roofing Company can help you identify any of these problems, and will take the burden of regular roof maintenance off of your shoulders. If your roof can be repaired without the cost of replacing it, we will inform you of all possible repair options. 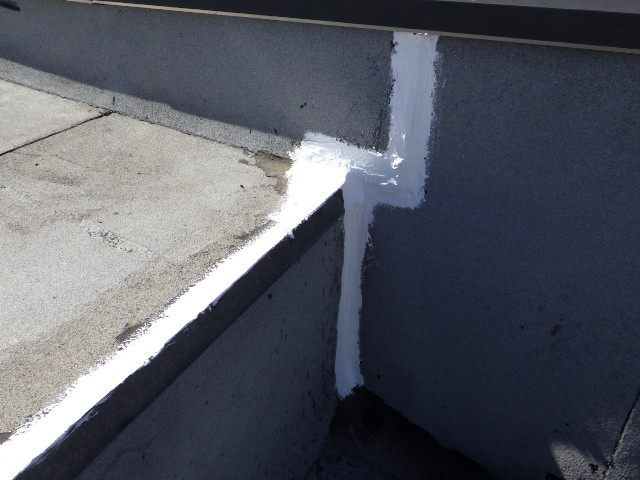 We can look for and repair holes and punctures in coatings and Single-Ply, examine and replace any old and compromised flashing and reseal roof penetrations and open coping joints, repair and replace tile or underlayment depending on the roof. With regular maintenance, you can ensure your roof will last years to come. When something unexpected compromises your home or building's roof, you need immediate repair or a temporary emergency cover to protect everything inside. Weather, fire and animals are the most common and unpreventable factors that can damage your roof. Whatever the emergency, we offer 24-hour emergency commercial roof repair to help minimize any further damage done to your home. 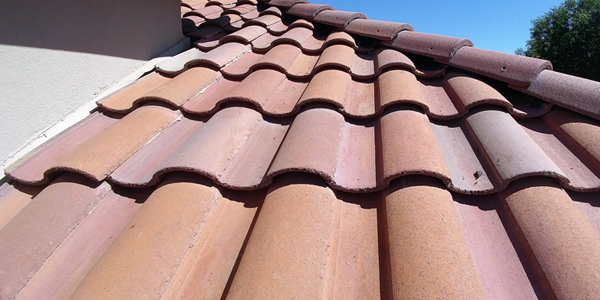 If you have a commercial building and are in need repairs or a new roof in Arizona or California, call Rain Man Roofing today for a free inspection. Rain Man, Inc. understands the needs of owners, facility engineers and property managers to have quick and responsible solutions to their emergency water intrusion needs. We specialize in roof repair and maintenance and understand how to STOP water entry during a storm. Our service technicians are available to you 24 hours a day – 364 days a year. We partner with our customers to be their solution to water intrusion issues. We know how costly water leaks can be in a commercial building. Inventory and machinery damage, slip-and-fall conditions as well as concerns about the building’s roof system and structural components. You need response and you need it now! 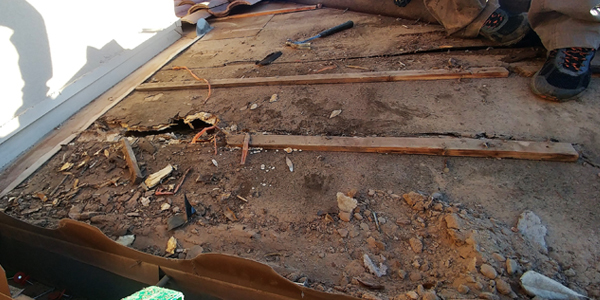 By contacting us at (623) 670-2835 - or email us at service@rainmanroofing.com you will receive confirmation of your reported problem and a scheduled ETA within the hour. Once we have received your service request, we will dispatch our uniformed technicians to respond to the site, check in with the on-site contact or tenant, and then evaluate the problem, locate the source on the roof and perform what is needed to STOP the water entry. For simple leak repairs you will receive before and after photos of the work we performed, but if we were only able to perform temporary repairs during the storm, we will also provide you with a detailed proposal for the required permanent repairs. Our commitment is to keep you dry and to help you extend the life of your roof by performing quality corrections as required. Please contact us to discuss our repair and maintenance services. We know how to make your existing roof systems last as long as possible!